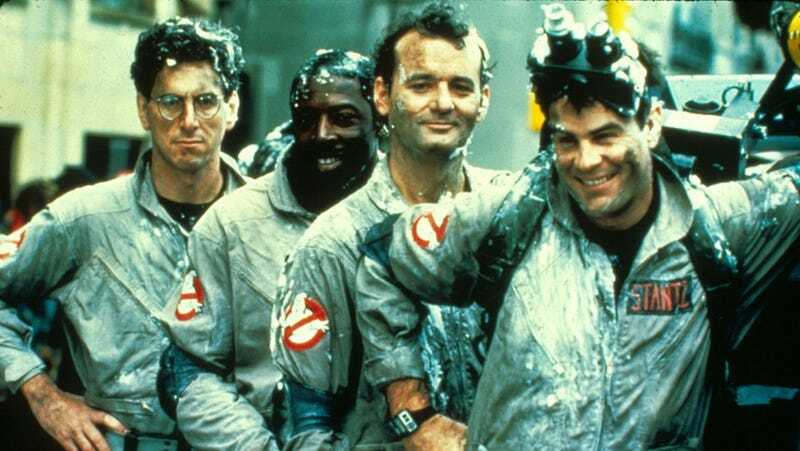 The 2016 Ghostbusters reboot might have been a bit...divisive among certain audiences, but here’s some news to please the haters, and also anyone else who just happens to fervently love Ghostbusters: A brand-new Ghostbusters film, set in the same world as the 1984 original, is officially in the works. Entertainment Weekly, which broke the news, reveals that the film will be directed by Jason Reitman—who’s found plenty of success with his own career (Tully, Young Adult, Up in the Air, Juno), but also happens to be the son of original Ghostbusters director Ivan Reitman. The new-old Ghostbusters is currently slated for summer 2020, so while we don’t know much of anything beyond “it’s happening” right now, we’ll surely be hearing more soon. Fingers crossed for a Rick Moranis comeback!